After many requests, it's finally here! We have launched redearslider.com's official Facebook page. 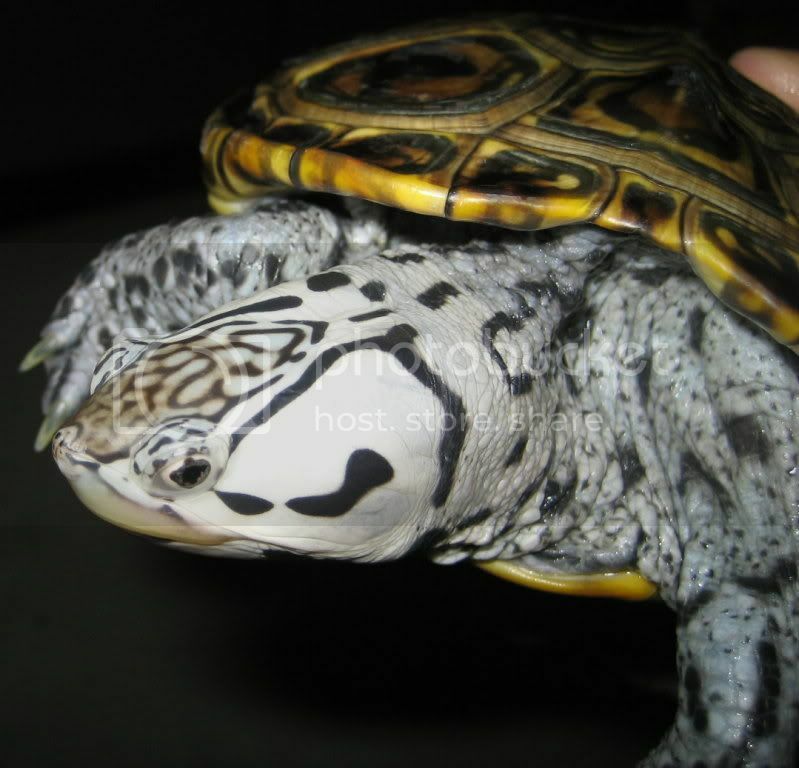 Please join us for even more turtle discussion, photos and fun. Yawara: currently 4 inches and feistier than ever! The photos on that FB page looks sweet as well.